There’s one month left in the fundraiser and we have added more items for sale. Check out the new donations added to the store or see what’s been sold already. Remember, you can donate a creation until November 15th. Creations for Charity 2017 is off to a great start! Around half of our new donations this year have already sold in the first week bringing in over $3,500. 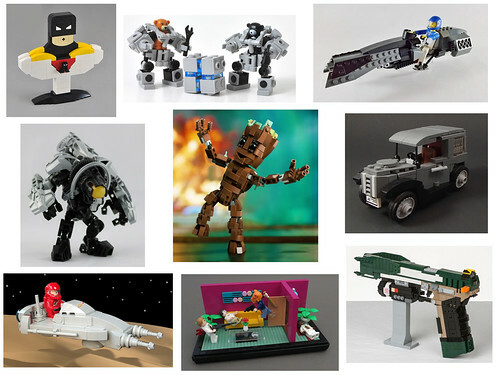 Along with a generous $4,500 donation from Brickworld, this puts us at over $8,000 raised so far. We could use more creations in the store to keep the sales going seeing how fast several of our new items are selling. Donate a creation or buy one today! Store now open for the 2017 sale! Our store is now open for the 2017 fundraiser! Visit our store to see what’s for sale this year and check back often as new creations will be added until November 15th. You have until then to donate a creation as well. 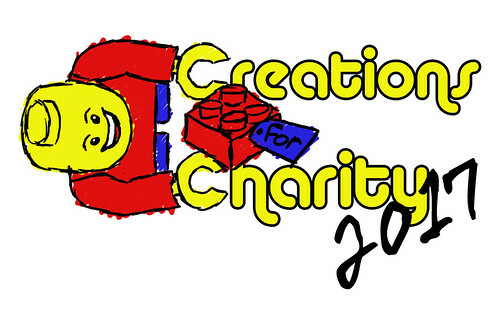 We are now accepting donations of custom Lego creations for the 9th annual Creations for Charity fundraiser. Starting today, you can donate a creation to sell in our online store that opens from October 15th to November 30th. 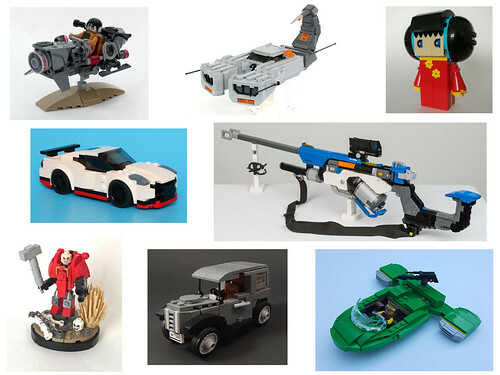 Sales will go toward buying Lego sets for children in need across multiple countries. Check out our donation page to see how you can take part. This year, we are planning to expand our donation locations to areas that were affected by the recent natural disasters in North America. Your participation will help us reach our goal to donate as much Lego as we can in these areas. Take a look at last year’s donations and remember to check back again on Christmas to see this year’s donation results!